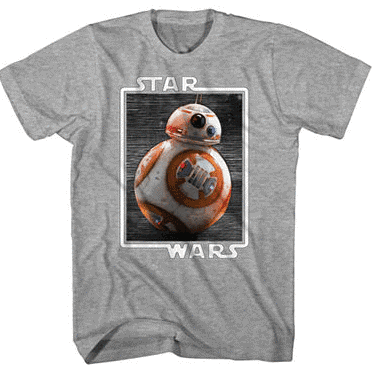 Star Wars fans! 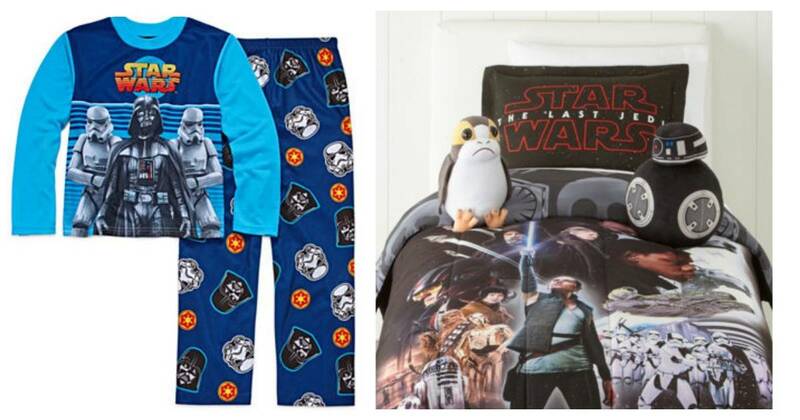 Right now JCPenney is offering good prices on lots of different Star Wars items. Save on t-shirts, ties, toys, sheets, and a lot more. Use code DEALS33 at checkout to get 20% off orders of $100 or less or 25% off orders over $100. The coupon code is valid through 12/18. Shipping is FREE with orders of $49 or more.